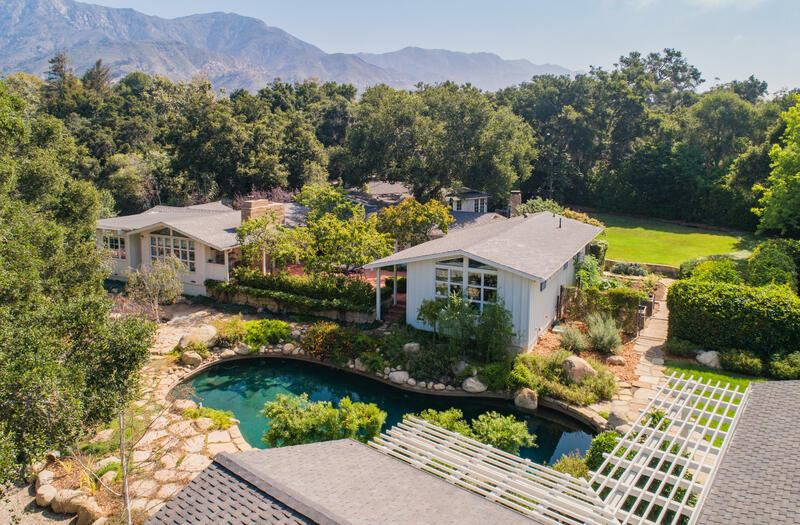 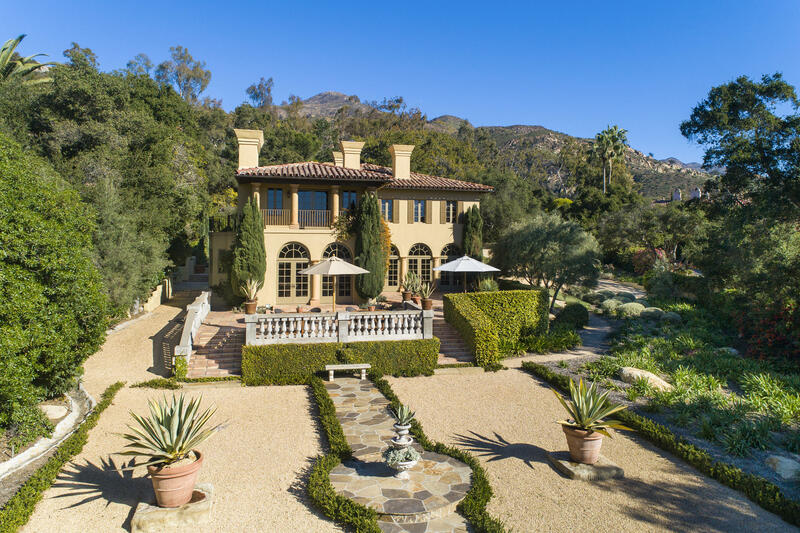 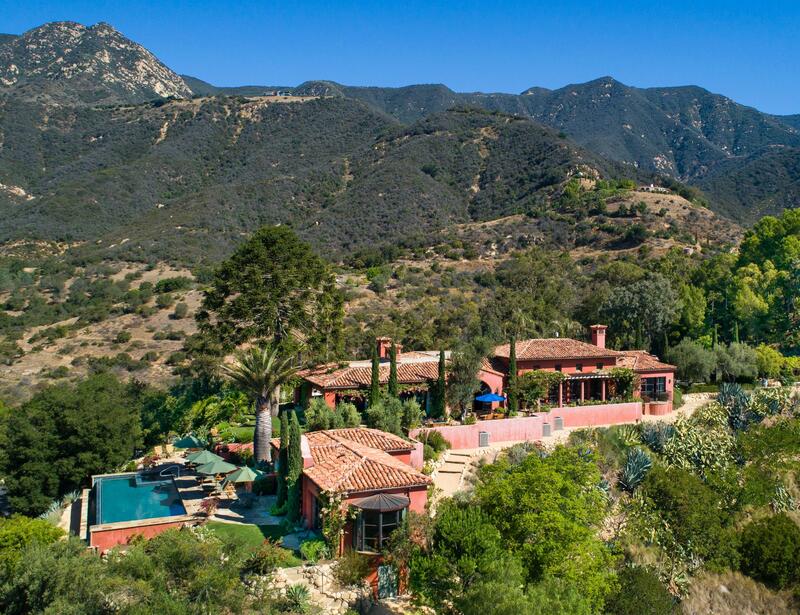 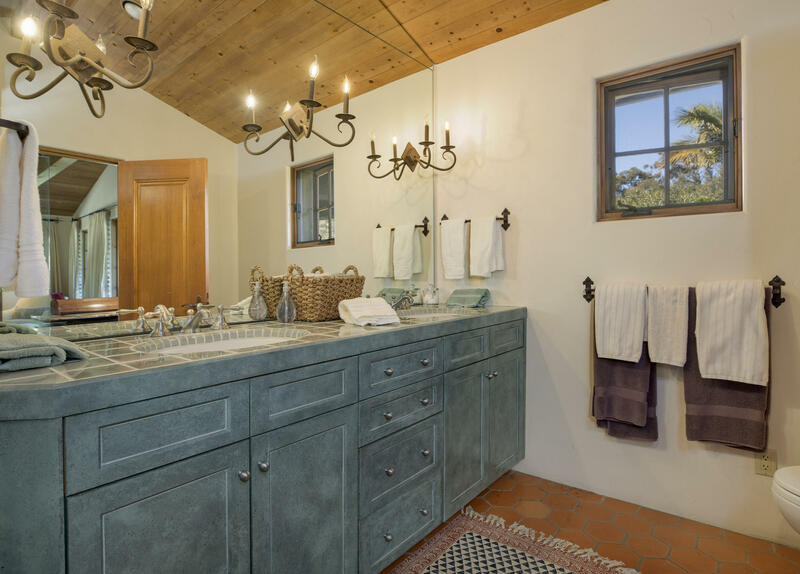 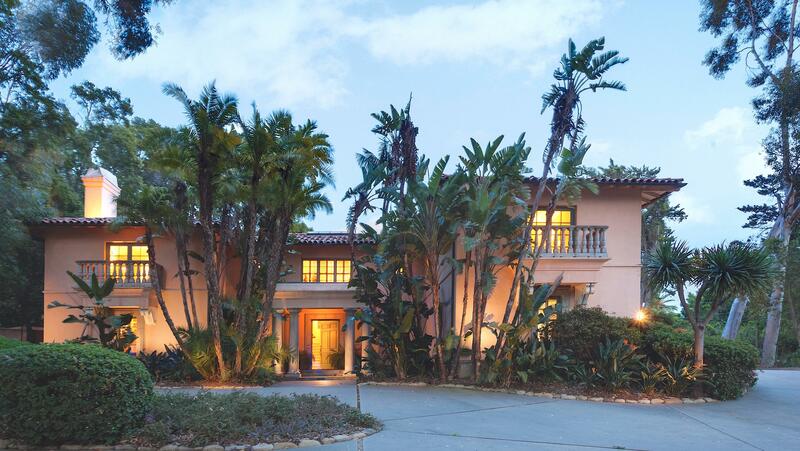 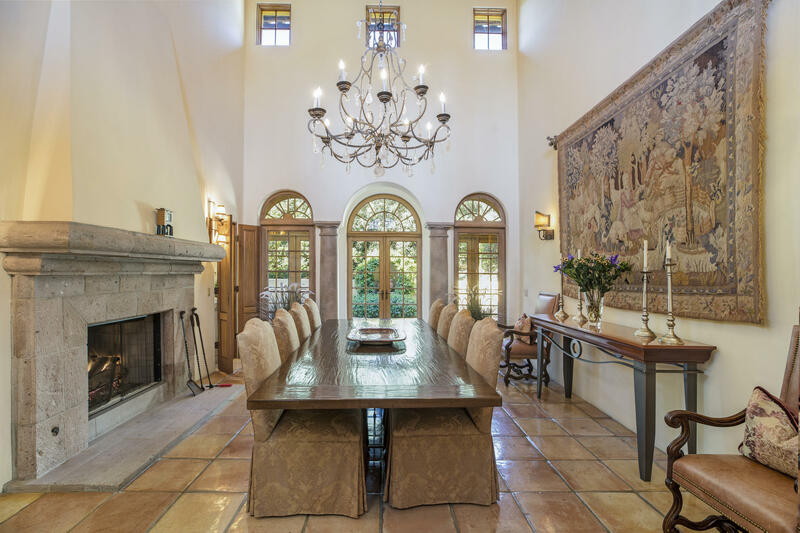 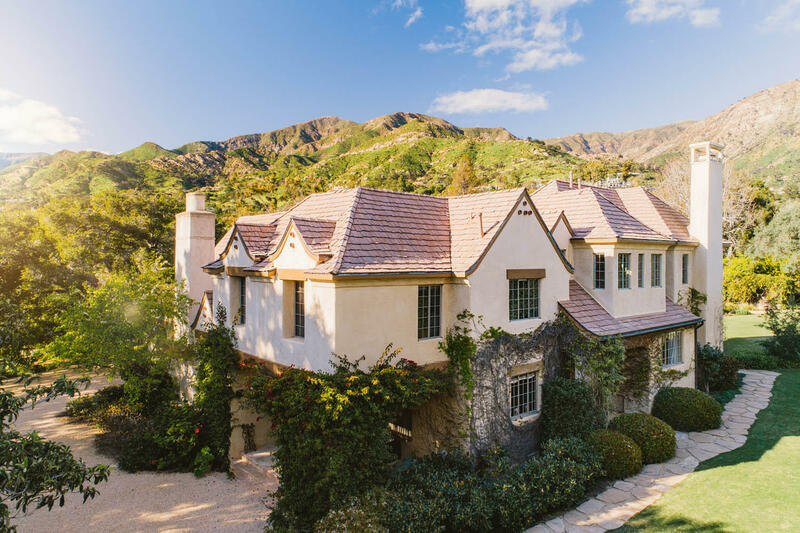 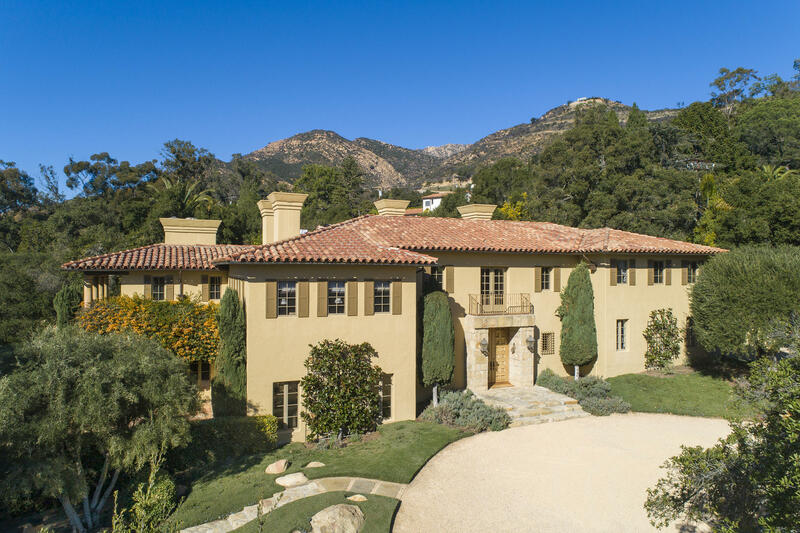 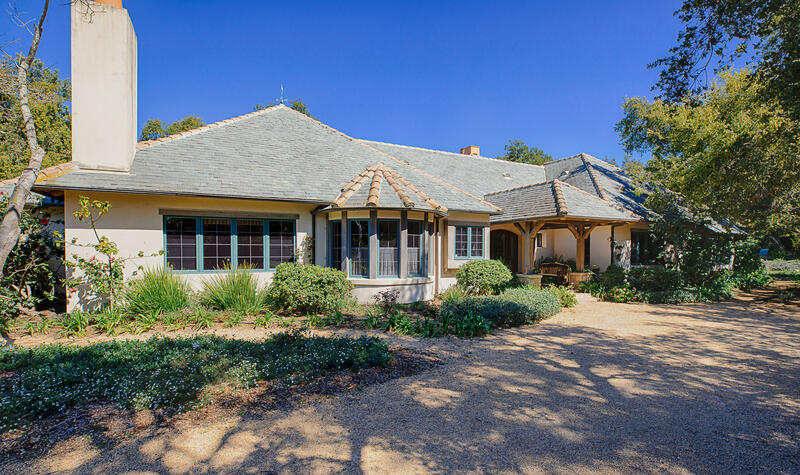 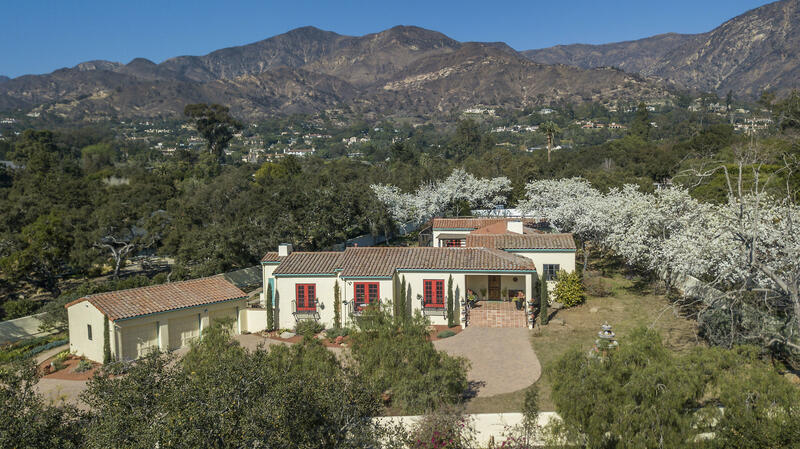 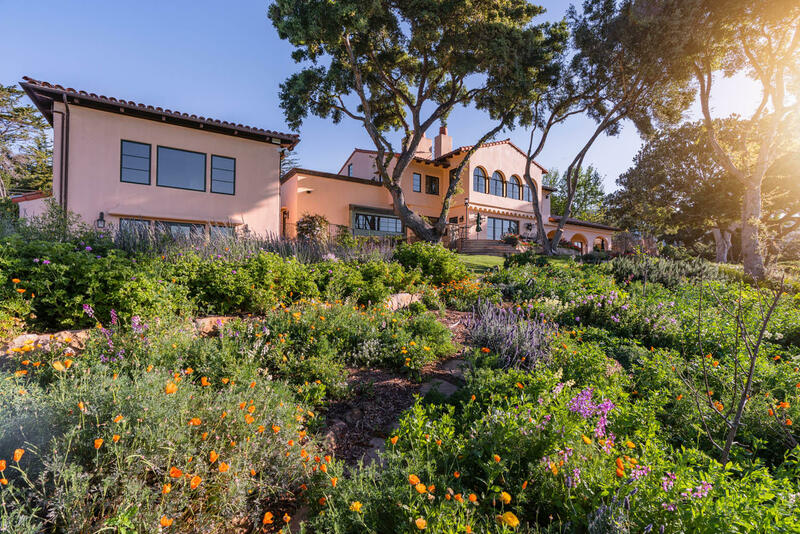 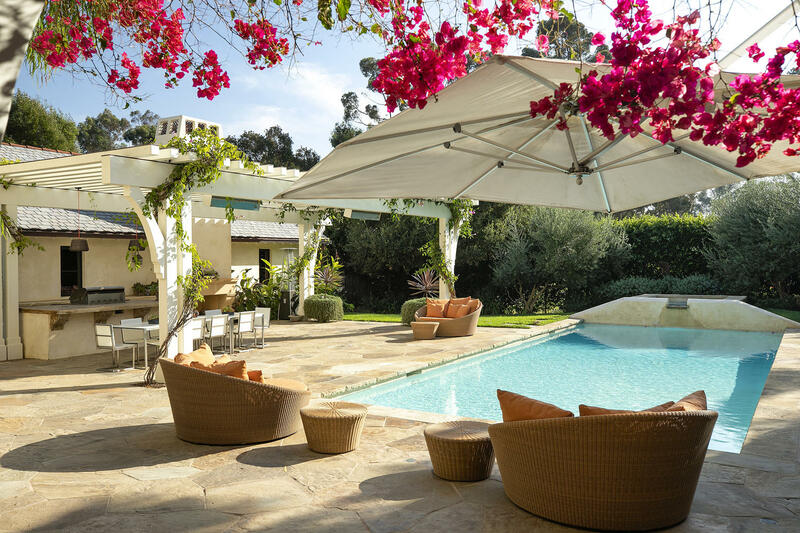 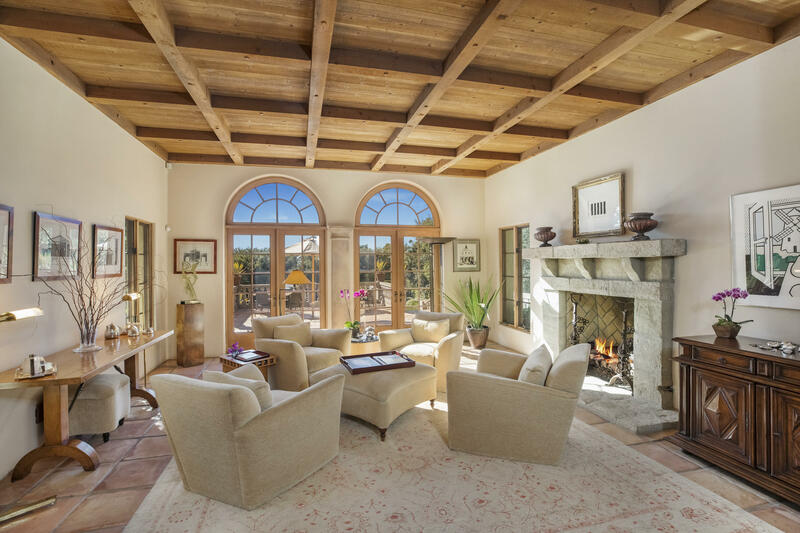 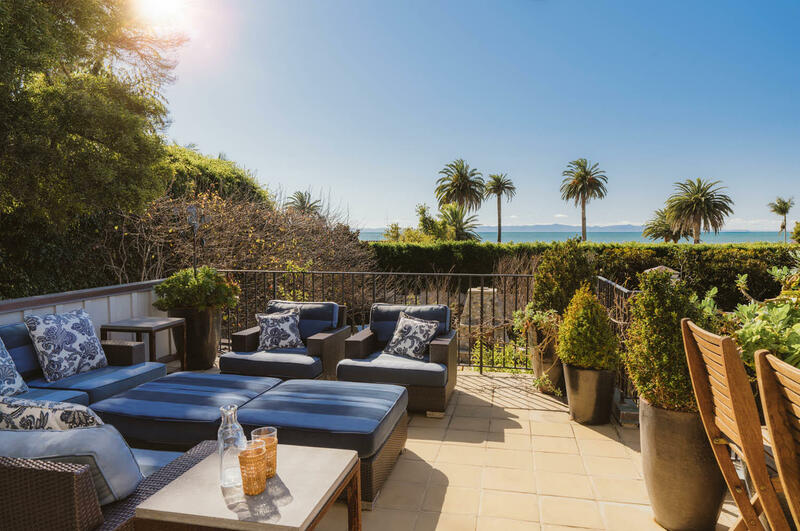 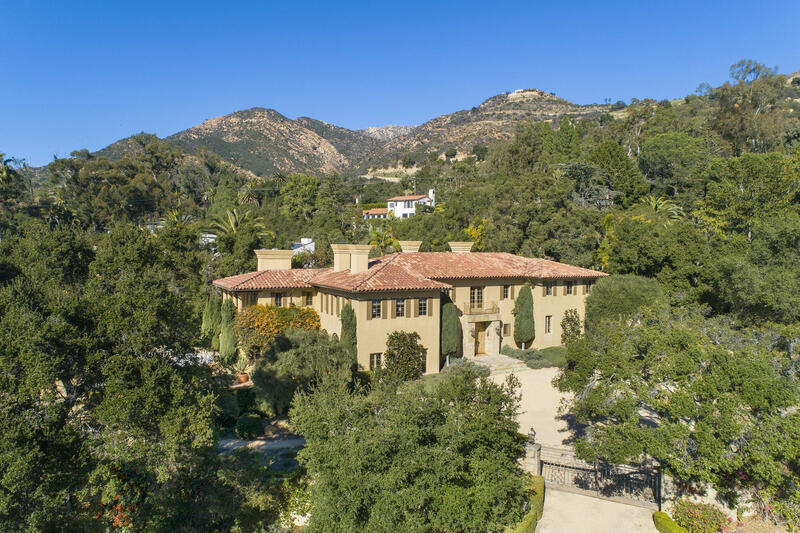 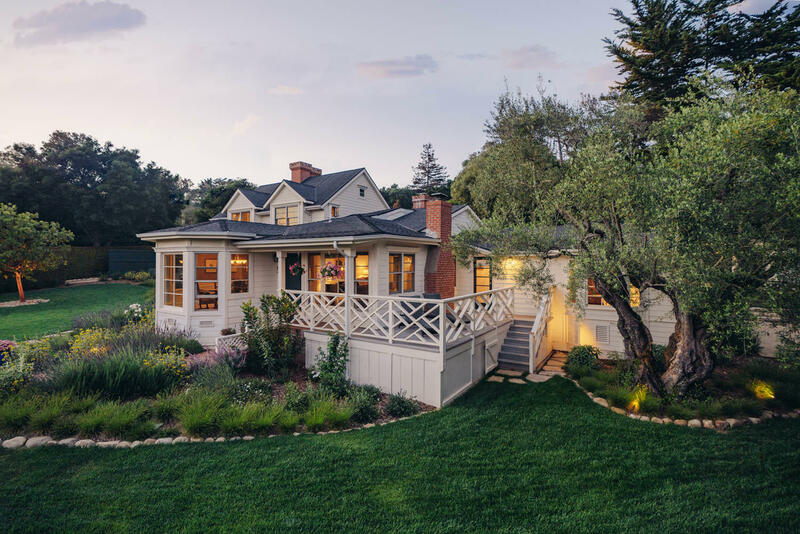 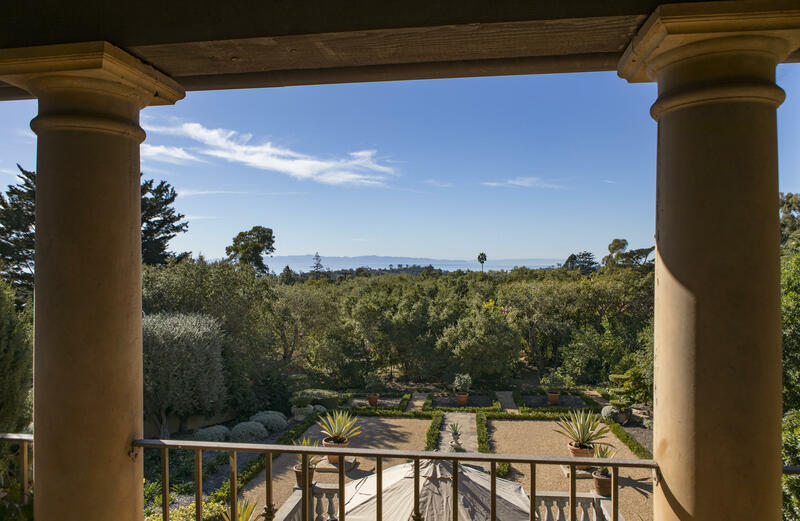 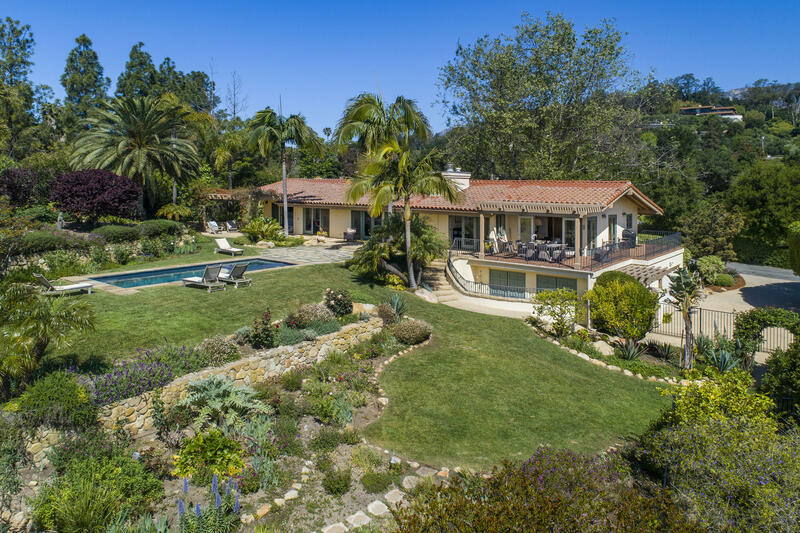 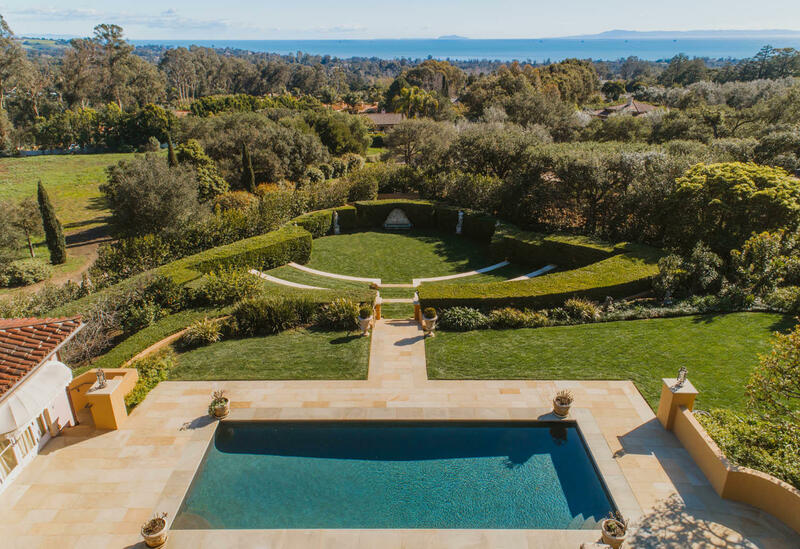 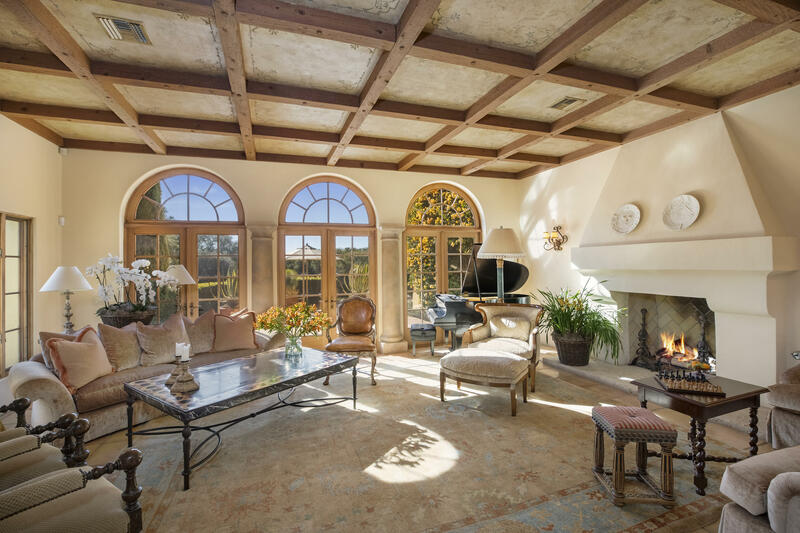 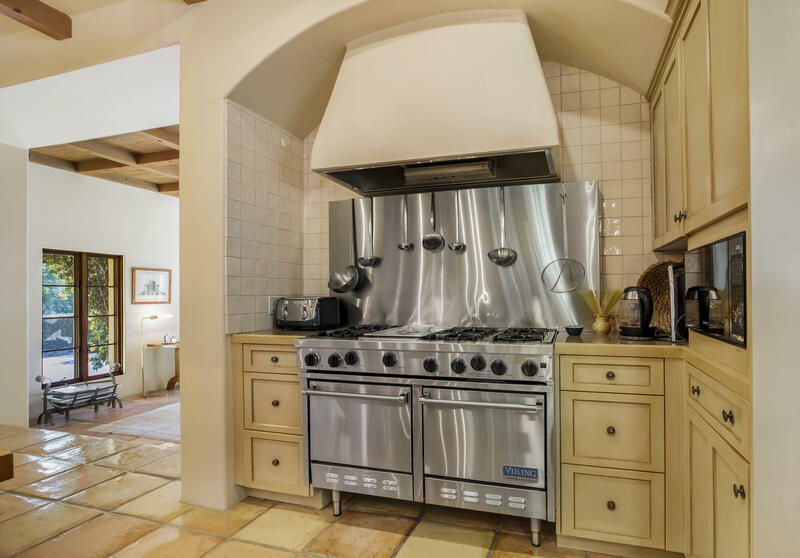 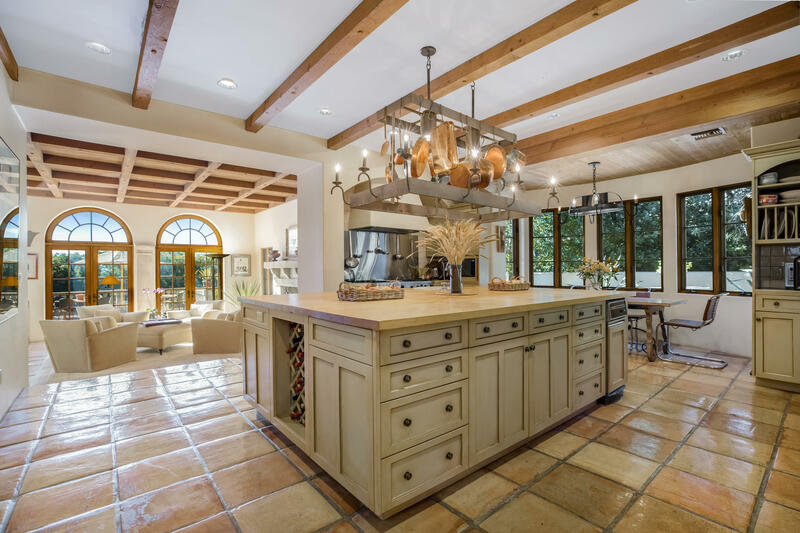 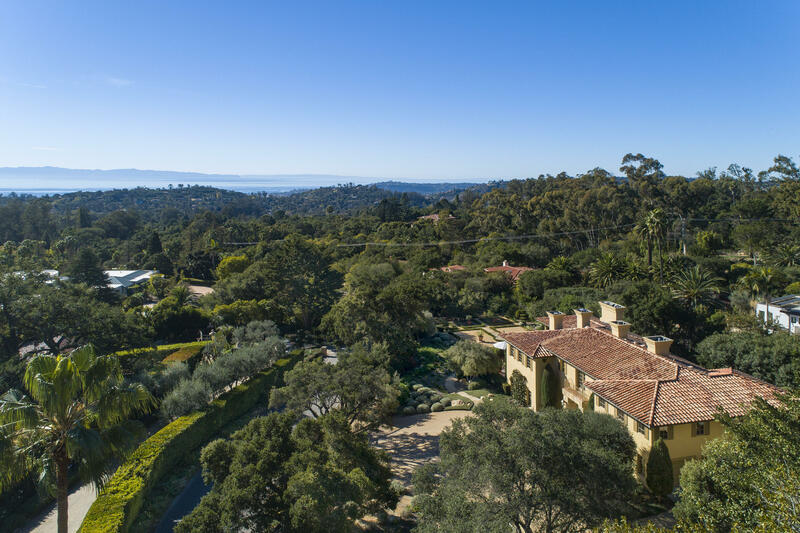 Surrounded by some of Montecito's most prestigious historical estates is this wonderful Tuscan Country Villa. 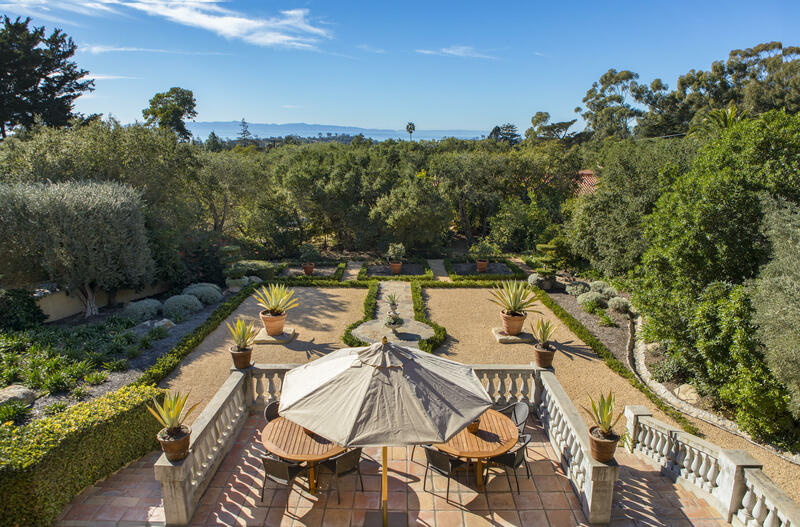 The scene is set as you enter through the handcrafted wrought iron gates into the gracious motor court. 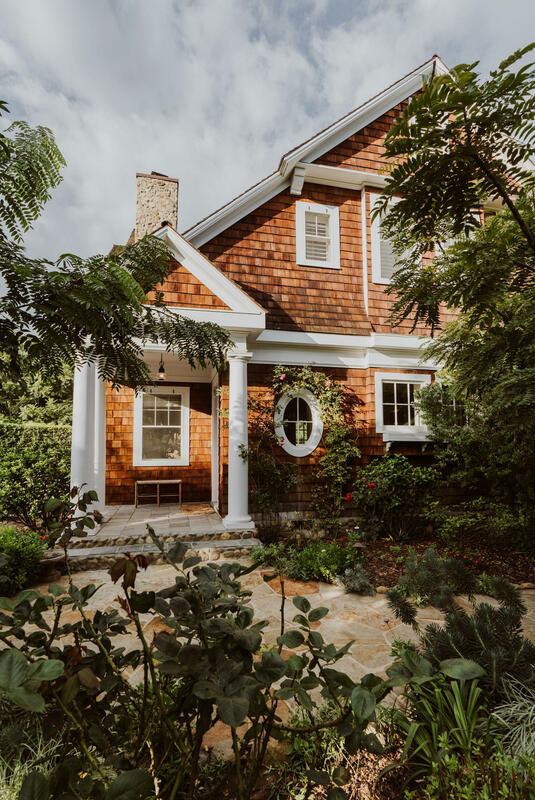 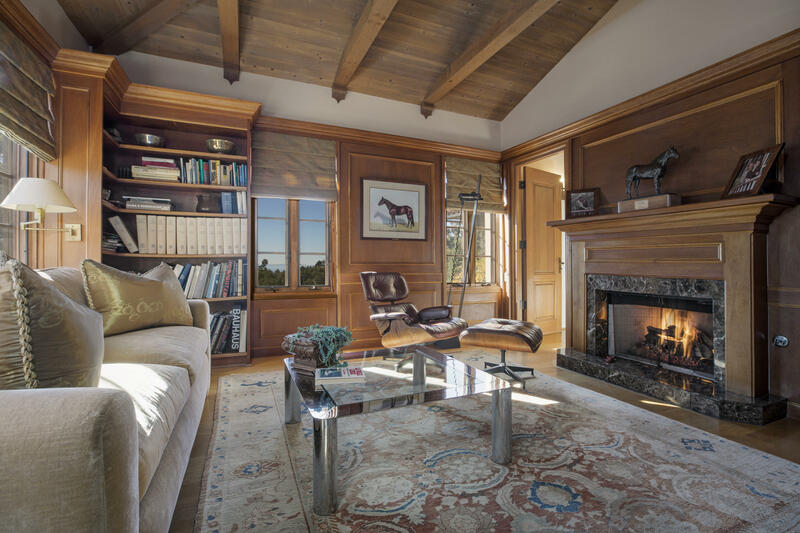 Flexible floor plan and old world craftsmanship are evident throughout. 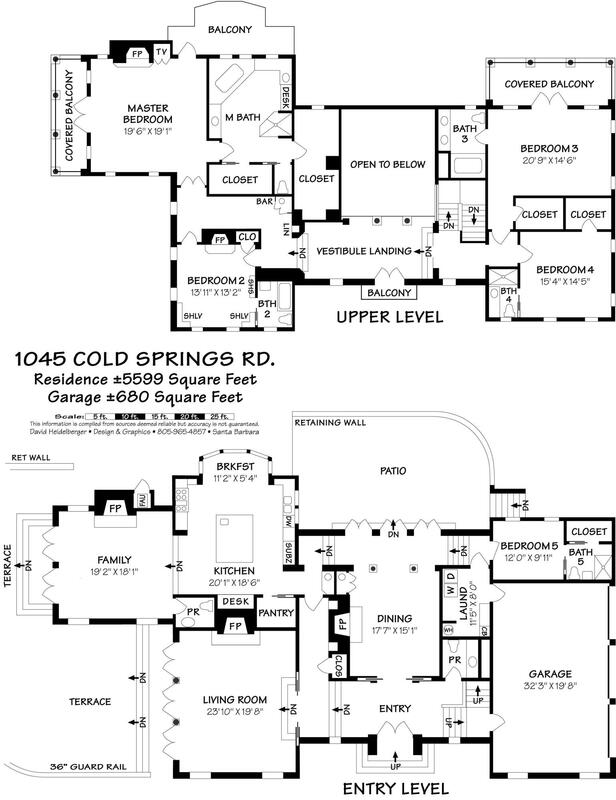 Main level includes living room, formal dining room, spacious kitchen with adjoining family room and guest bedroom. 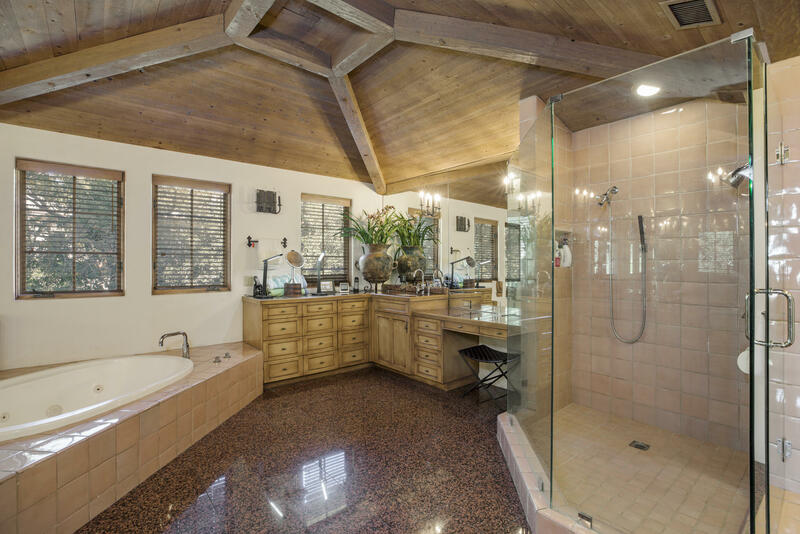 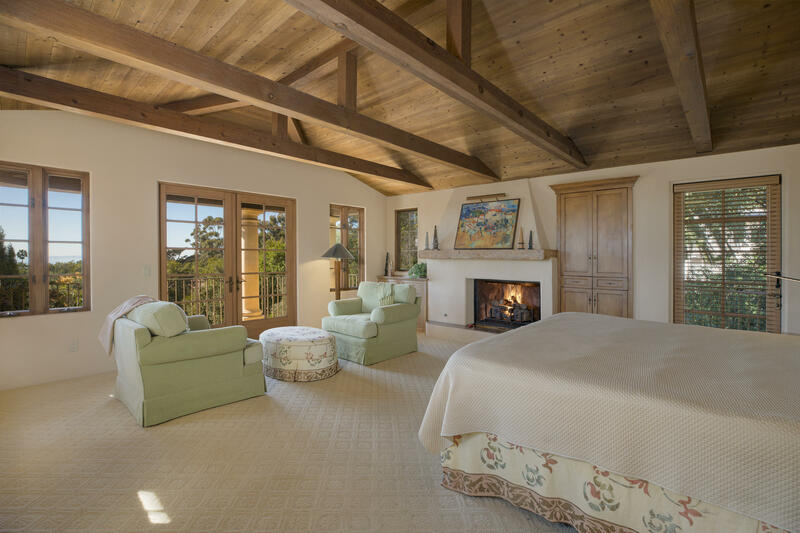 Upstairs has stunning master suite and two additional bedrooms, paneled den/5th bedroom. 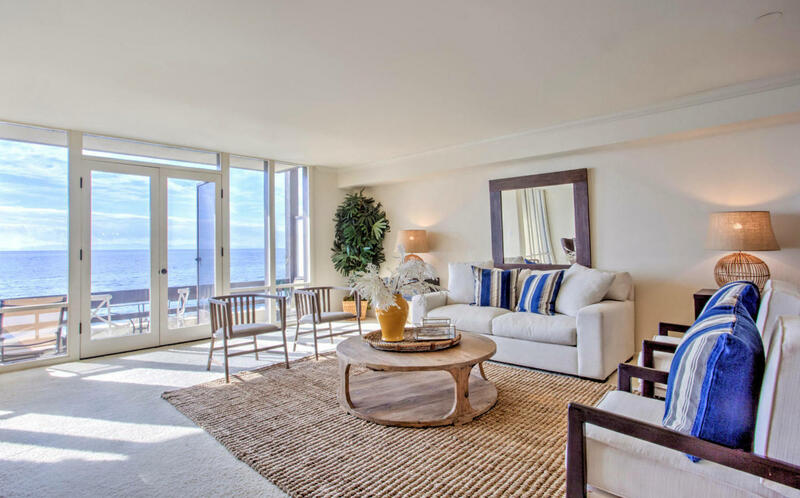 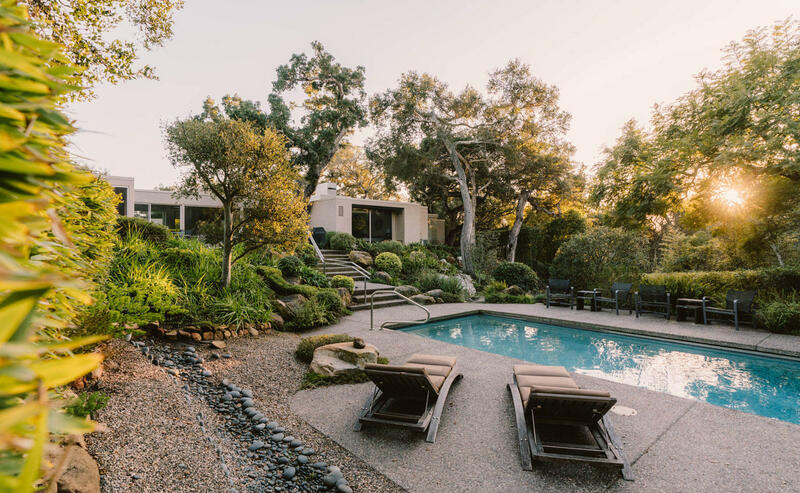 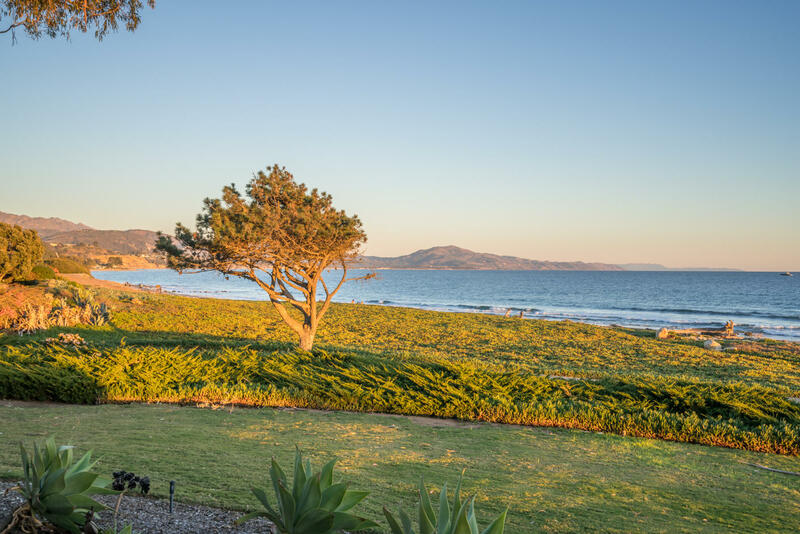 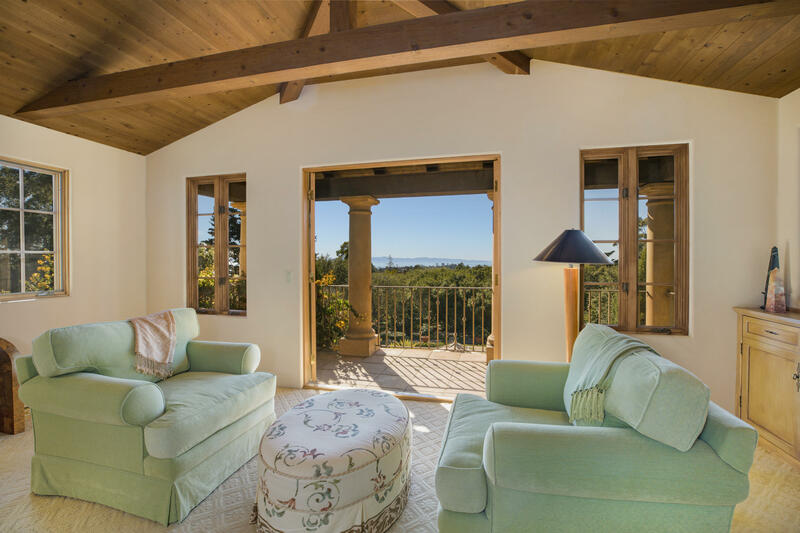 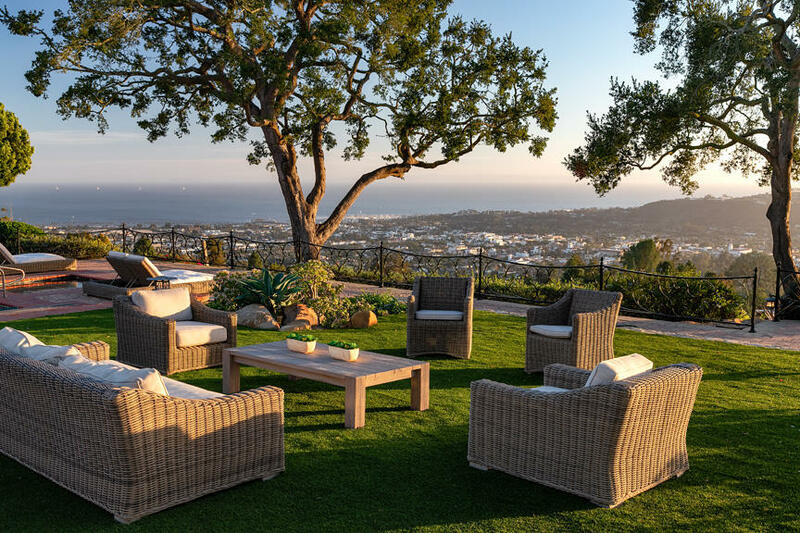 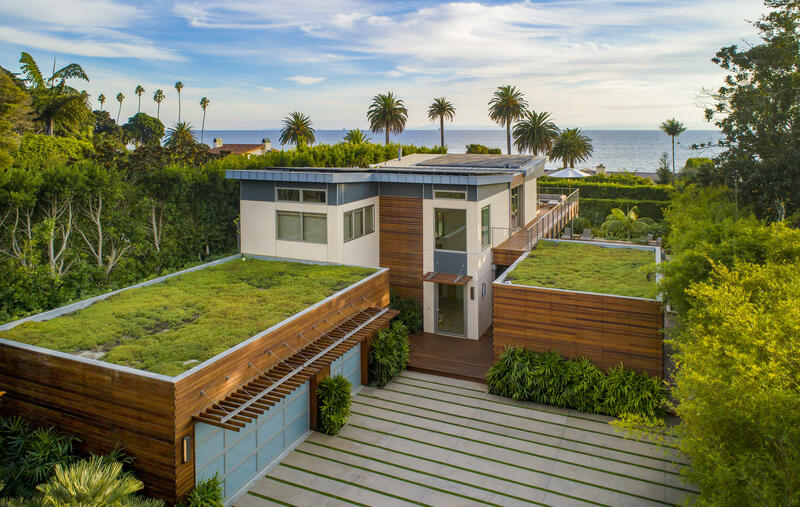 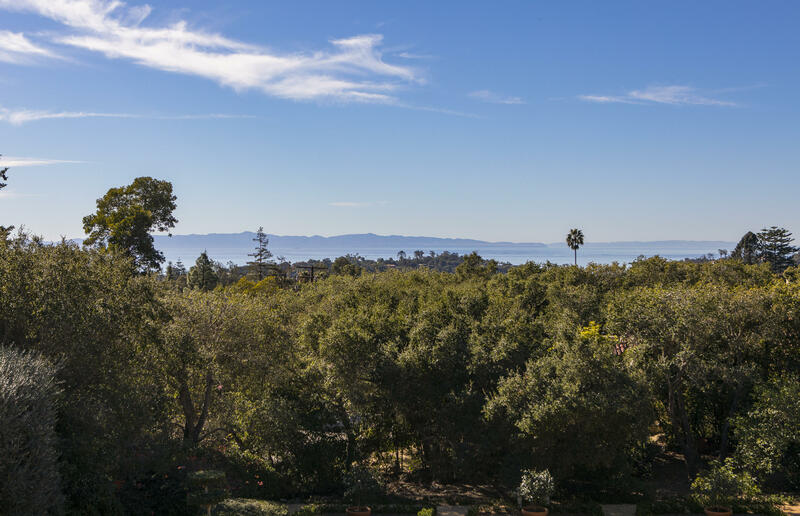 Enjoy ocean and garden views and mature oaks, olive and other native plantings.